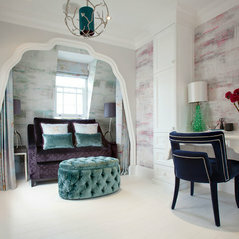 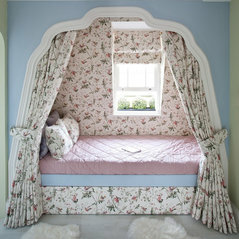 Gemma Zimmerhansl Interior Design is a boutique design practice with offices in London and Los Angeles. 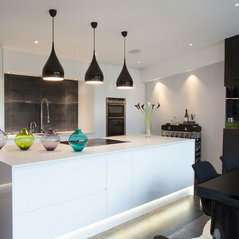 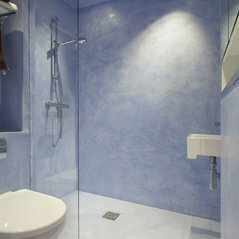 The company’s style is of understated luxury, and bespoke design is a major element of most projects. 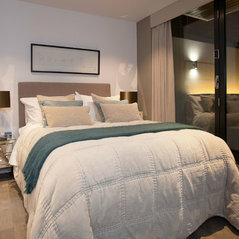 The focus varies from purely decorative consultations to the design/redesign of architectural features, kitchens, bathrooms, furniture, soft furnishings etc. 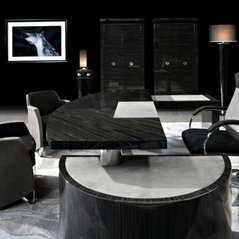 Sourcing of goods, finishes and materials is done at a high-end level. 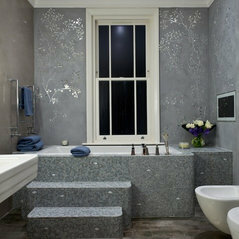 The team works diligently to provide spectacular design solutions to suit the client’s particular needs and desires. 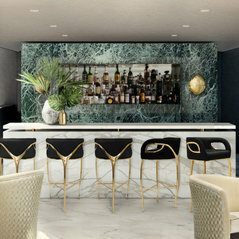 This results in projects that are truly unique to each client, as although the Gemma Zimmerhansl style has its own clear identity, that is always adapted to the client’s brief and aligned with their own personal style. 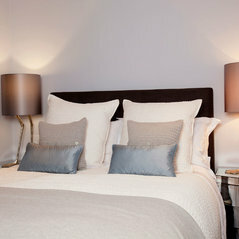 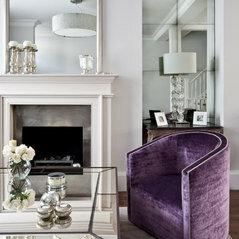 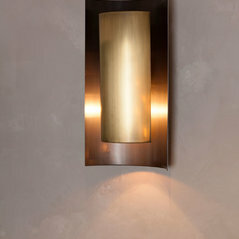 Gemma Zimmerhansl Interior Design is proud to design interiors of distinction for discerning clients. 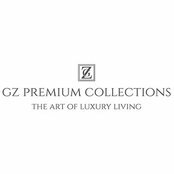 Gemma has also recently launched a new retail company 'GZ Premium Collections' where you can shop the look at your own leisure! 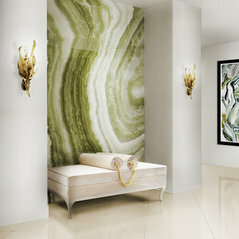 Visit www.gzpremium.life to see her carefully curated selection of high end interior pieces. 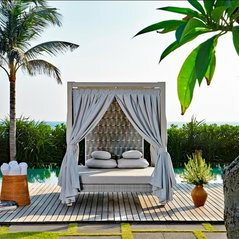 Follow GZ Premium Collections on Instagram: gz_premiumcollections for daily inspiration!